Looking for a stylish but yet practical solution to outdoor dining? Well look no further as our rattan garden sofa's could be the perfect start to your dreams of dining alfresco at breakfast, lunch and dinner. 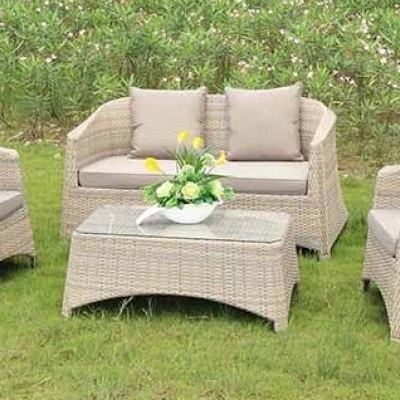 We pride ourselves on our wide variety of rattan designs, meaning we have something for every occasion. Here at View we make it our priority to get you the best quality at the best price.